Did you know that Stanmore are ISO 9001 accredited? ISO9001 is an internationally recognised quality management system (QMS) that allows us to continually improve, streamline operations and reduce costs. 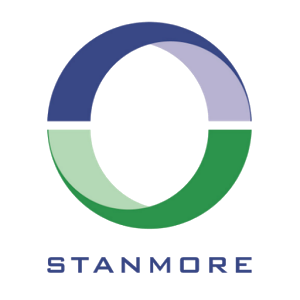 At Stanmore, we use the standard to demonstrate our ability to consistently provide products and services that meet customer and regulatory requirements. For any questions on how we maintain our standard or if you are thinking about becoming ISO 9001 compliant, feel free to drop us a message – we’d love to help!